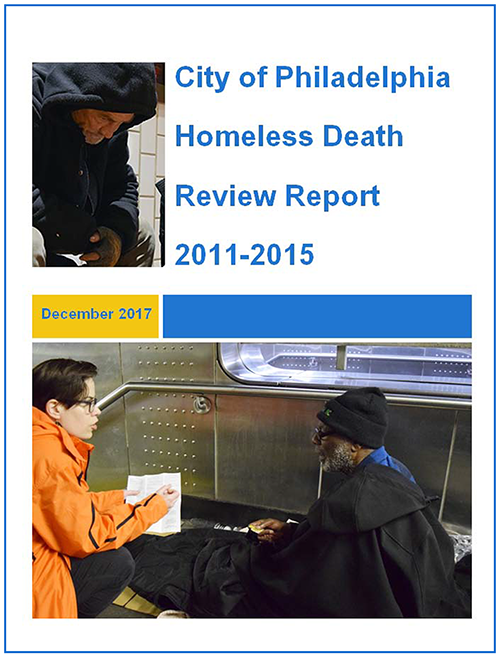 “The Philadelphia Homeless Death Review Team (HDRT) was started in 2009 with the goal of reducing the number of preventable homeless deaths and improving the health and well-being of people experiencing homelessness. 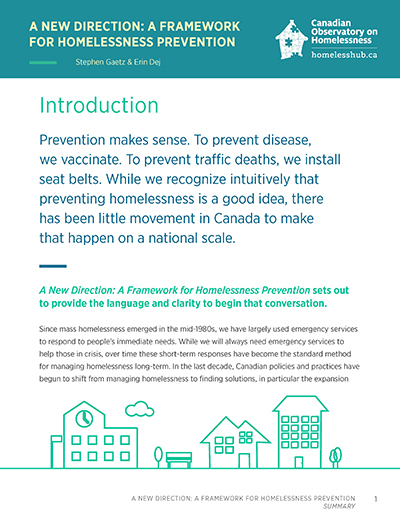 In order to accomplish this goal, the team identifies shortfalls and gaps in our systems and community resources through the review of each homeless death, and it makes data-driven recommendations in order to address these identified shortfalls. (1) Increase the enrollment of children ages birth – 5 years experiencing homelessness in Philadelphia into high quality early childhood education programs (ECE). These programs include any child care, day care, preschool, Head Start, or ECE program with a Keystone STARS rating of 3-4 (the highest ratings for quality early learning programs in the city). (2) Increase the developmental friendliness Emergency Housing and Transitional Housing (EH/TH) programs in Philadelphia. i. 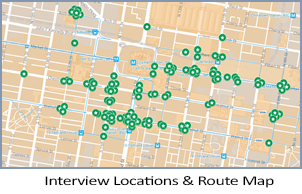 Survey of ECE-use among children in EH/TH programs throughout Philadelphia. ii. Environmental survey of all EH/TH programs using the Early Childhood Self-Assessment Tool for Family Shelters. iii. Focus groups with parents and providers on barriers/facilitators to ECE enrollment. iv. A review of promising practices for ECE enrollment. This report describes key activities and findings from these four categories in more detail. The BELL project is a two-year initiative. 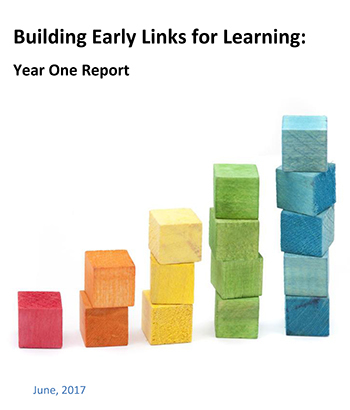 The year-one findings help develop and support the year-two efforts. 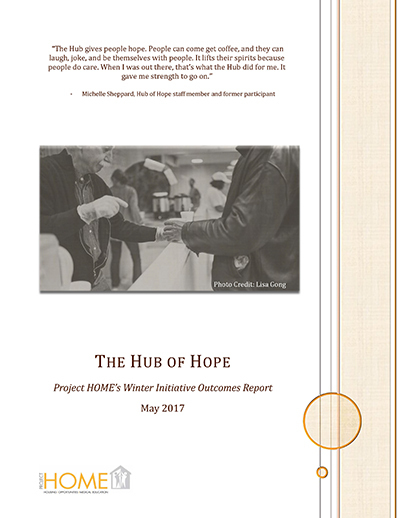 DBHIDS, Project HOME and the Canadian Observatory on Homelessness release reports on homelessness. 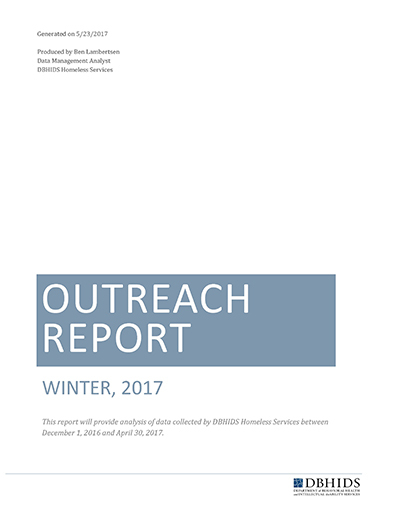 Click on the image to read/download the report.